A patio cover can turn your backyard into a special outdoor living space ideal for family gatherings and entertaining, or as a quiet shady spot to relax and unwind. They provide shade and a sense of place for outdoor dining, grilling, or pool side lounging so you’ll be enjoying outdoor living all the more. With our custom design service you can choose open beams or lattice work for partial shade without trapping heat or blocking out the sun, or solid for full shade and avoiding any interruption from passing showers. 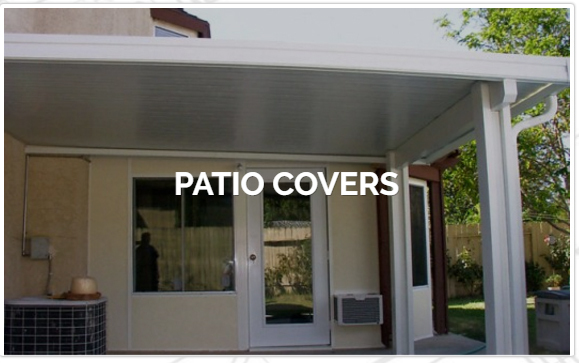 Your patio cover can be attached to your home, or completely separate at just about any location you would like. You’ll also have a wide choice of materials, finishes, and styles. There are kits available, but installation requires a lot more than you may be expecting, and do-it-yourself and results are often disappointing. For durability and the best appearance you’ll want to go with a true remodeling contractor, not a handyman or some hurried installer. So avoid the hassle and worries. Just call us for a free consultation and estimate. We’re an experienced patio cover and patio enclosure company, with projects ranging from quality economy covers to elaborate custom designs for fine homes. 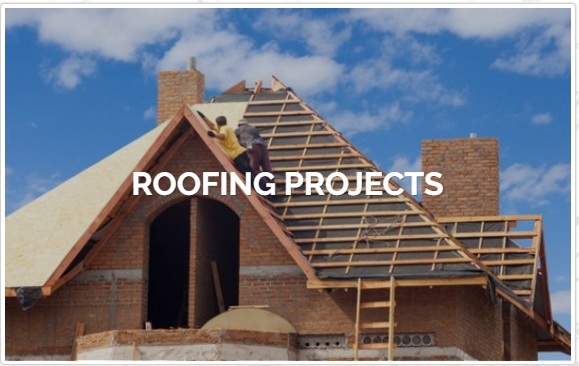 A professional remodel contractor, we hold general contractor’s licenses and roofer’s licenses and are fully insured. 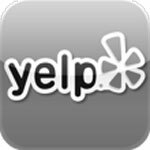 Check out our gallery and customer testimonials. Our patio cover and Pergola experts will be happy to sit down with you and learn about your intended uses, current and planned patio furniture, style preferences, and so on and discuss design ideas. We’ll then provide a plan that fits your budget. With your approval we’ll proceed to detailed design drawing and specifications and take care of city permits. After that comes our expert construction with quality materials for a patio cover you’ll love and enjoy for many years to come. In planning your patio shades, you’ll have quite a few choices and our designers are ready to walk you through them and help you decide. Open covers with beams or lattice work can range from 1/3 to 2/3 open to let in just the right amount of sunshine. Closed covers can be solid aluminum panels or shingles matching your existing roof so your patio looks a bit like a porch. With our custom designs you can have just about any size or shape, with unobstructive posts to massively impressive pillars. And the list goes on. 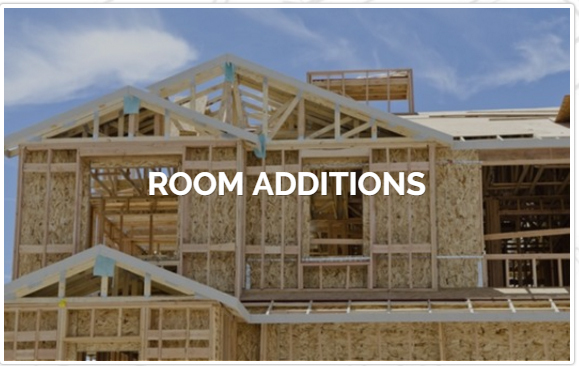 Here are your options in construction style and materials. A pergola is simply a freestanding patio cover separate from the home. Thus they can be placed at the ideal location for a BBQ island or outdoor kitchen or near the pool, and located for the best landscaping appearance. They’re typically made of wood for the greatest custom design flexibility. When attached to a home, wood provides the best opportunity to match the house’s design and roofing materials. Styles can be rustic country, contemporary, or as modern as you like. You’ll have many choices in types of wood, stains, and painted finishes. Special woods withstand outdoor conditions with less maintenance than painted home siding or trim, and resist warping and splitting. IPE is a tropical hardwood, durable even on salty-air beach-front properties. It can be stained, or left to weather to a silvery brown. Redwood is durable and a naturally attractive color, and can also be stained or let weather to grey. It’s important to select premium quality lumber, as cheaper grades have much lower resistance to insects and rot. Cedar weathers more quickly to grey, and can also be painted or stained. Oak, Cypress, and Teak are additional premium choices for durable outdoor construction. Pressure-Treated Pine is quite affordable, rot and insect resistant, and can be stained. Douglas Fir is inexpensive but requires significantly more maintenance and doesn’t last as long as the other choices. Less expensive than wood, aluminum building units have very low maintenance and often have lifetime warranties. They simply won’t burn, warp, split, rot, or have termites. They’re also the safest materials above fire pits, grills, and BBQ islands. Aluminum patio covers are perfect for a contemporary look. You can also choose embossed wood grain such as Alumawood™. Most people consider the appearance nearly the same as painted wood, but others find in inappropriate for upscale homes. Options include decorative columns, recessed lighting, and gutters for closed solid covers. Vinyl is another long-lasting low-maintenance material, and incorporates aluminum or steel inserts for strength. The major downside is a more limited color selection. They’re actually a higher material cost than wood, but maintenance cost savings make them economical in the long run. 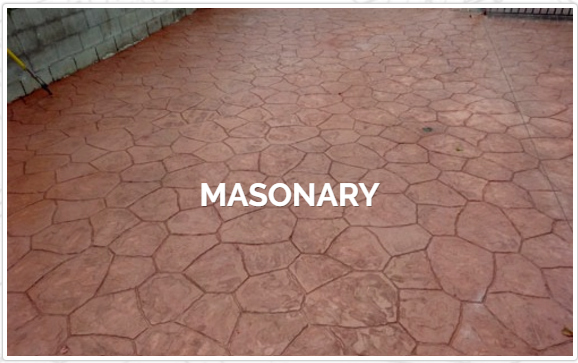 It’s important to choose top-quality manufactures even if samples look great. Some may show some deterioration after a few years, while premium vinyl patio covers can last up to 20 years.